A big yes to this one! Nelly found herself on the leader board quite often, as she finished the season with 2 top fives, five top tens, and 10 top twenty-five finishes. 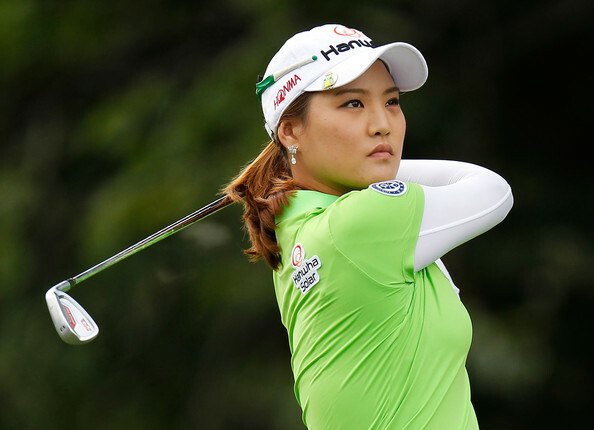 Her scoring average of 70.61 was excellent and ranked 27th on tour. 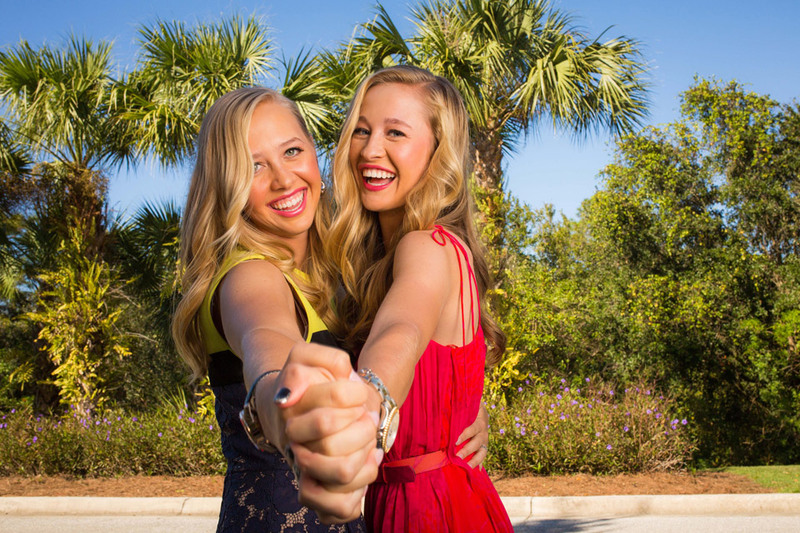 Nelly Korda (L) joined her sister Jessica as a major player on the LPGA tour in 2017. She now has 36 top ten finishes, but is still looking for that first victory. 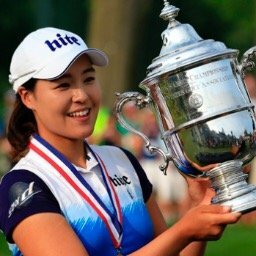 7- Was Na Yeon Choi's disastrous second half of the 2016 season the beginning of the end for her, or does she still have some good golf left? Her disastrous second half of the 2016 season carried over to 2017. She was able to make just 9 of 20 cuts, and dropped from #55 to #135 on the year end money list. No! At least not from what we saw this year. Nasa was able to make just 7 cuts in 19 starts, and finished the year #140 on the money list. The bad news - She lost her playing privileges and had to go back to Qualifying School. The good news - She won Qualifying School and will get her chance again in 2018. Lydia was not able to hold on to the #1 spot in the Rolex Rankings, but it was not because of Ariya. Lydia did not win a single tournament in 2017, and dropped all the way down to #9. Inbee was victorious in her second start of the season. When she is healthy and playing, she is still as dangerous as anyone on tour. That said, she was able to play in just 15 tournaments, and did not play the last four months of the season. This same question can be asked again for 2018. Angel Yin, Nelly Korda, and Madelene Sagstrom had very strong rookie seasons in 2017, but none were able to challenge for rookie honors. Sung Hyun Park was in a class all by herself. Team USA retained possession of the Solheim cup in 2017. They continue to hold both that trophy and the International Crown Championship as well. Although she did win twice in 2017, it was a very shaky season for Ariya. At one point she missed 6 cuts in 7 weeks. 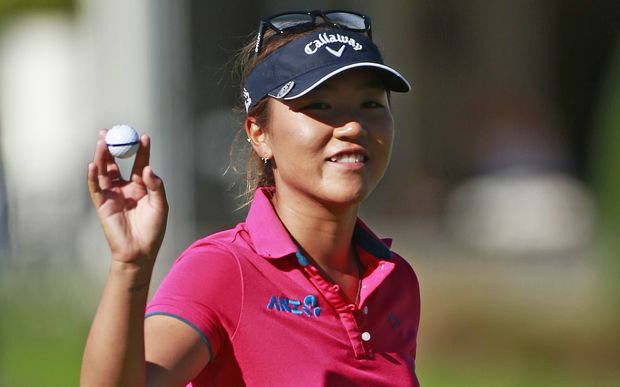 She did not challenge for any of the big awards, and fell to #6 in the Rolex Rankings. I will be asking 10 more questions before the 2018 season gets underway.